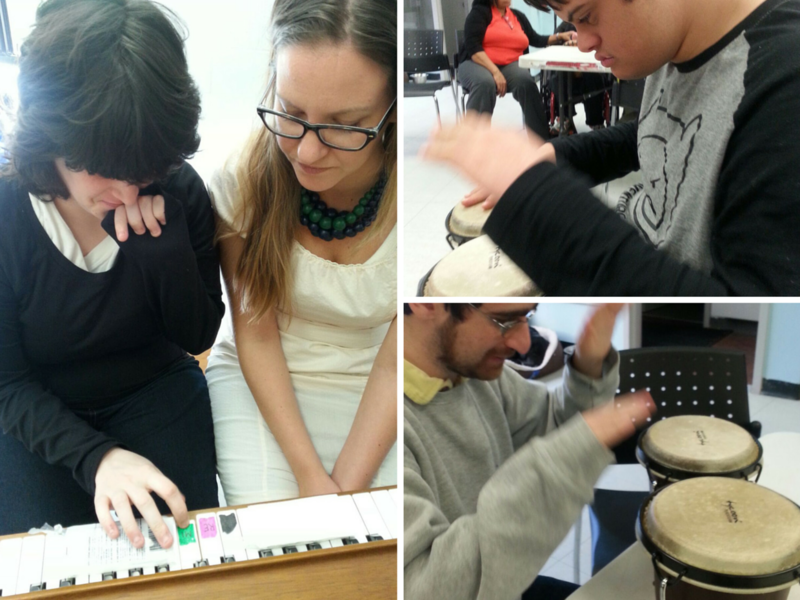 Our evening music program offers a fun and interactive experience. Each week, participants get together to explore different themes from the music world, listen music performed by professional artists and share their love for music by singing along. The Music Program offers a wide variety of music, ranging from Jewish music to popular favourites. 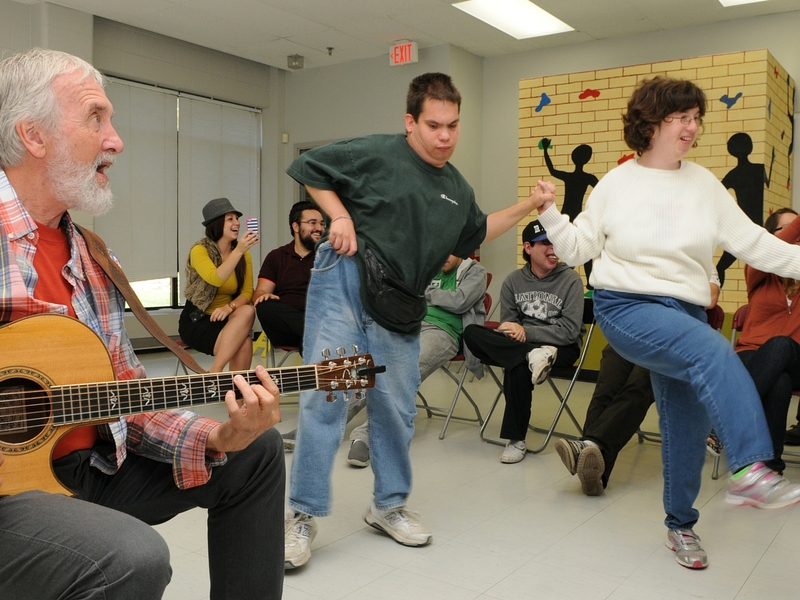 Our program also promotes and healthy and active lifestyle by getting participants involved in movement and dance. Through the variety of music that we offer, participants learn ways to incorporate music and dance into their daily lives as another fun option for keeping fit and staying active. 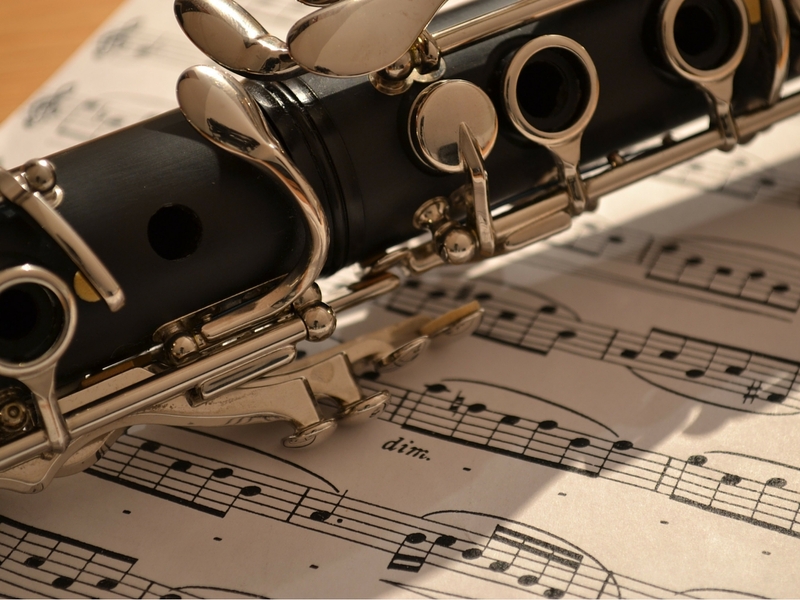 The Music Program offers a wide variety of music, ranging from Jewish music to popular favourites such as the Beatles and Elvis. Participants can gain exposure to all kinds of music, including new songs or styles that they may never have heard before. Our program also promotes and healthy and active lifestyle by getting participants involved in movement and dance. Music is a great way to motivate everyone to get moving. Through the variety of music that we offer, participants learn ways to incorporate music and dance into their daily lives as another fun option for keeping fit and staying active. 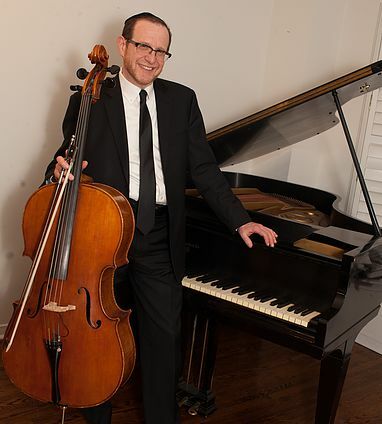 Cellist, pianist and composer, David Sudaley was born and raised in New York City. He trained at the Juilliard School of Music, Rutgers College, and did his graduated studies in music composition at New York University. David's compositions have been used in several films, and he has composed for Off-Broadway and for modern dance. David has performed throughout the United States, Canada, and in Israel both on cello and on piano.